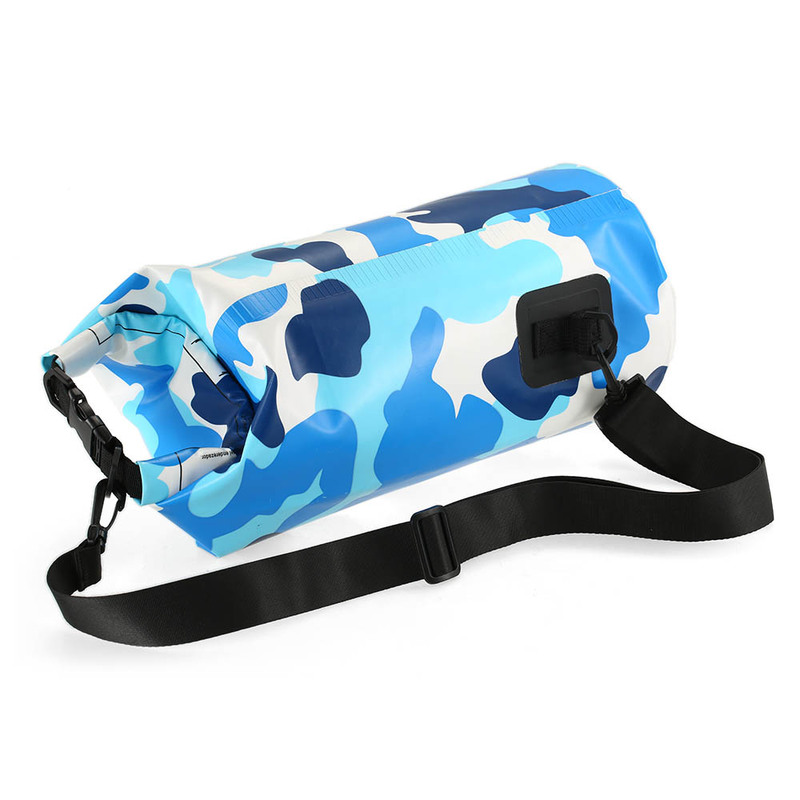 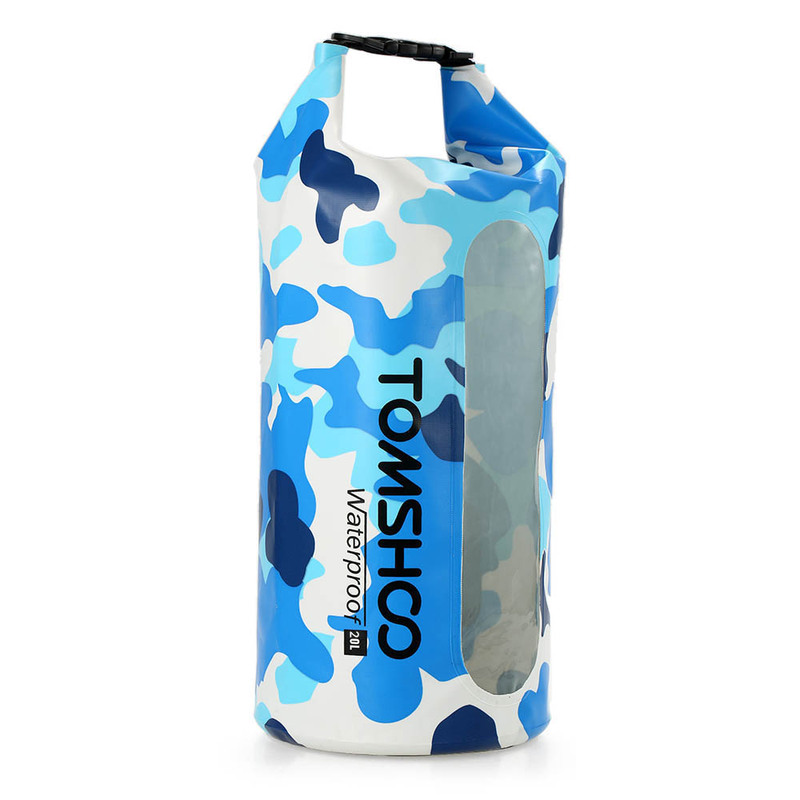 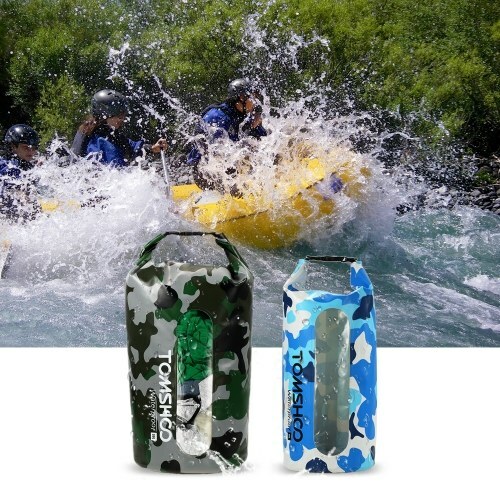 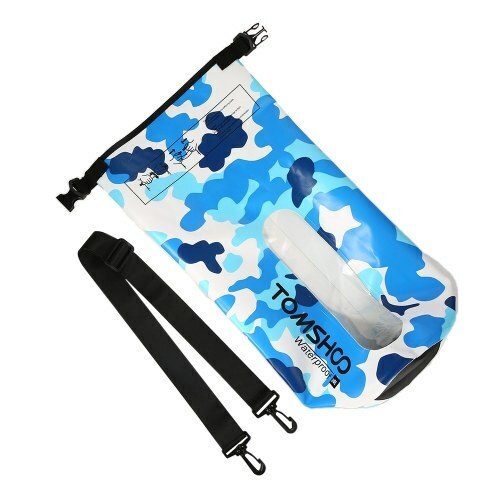 TOMSHOO dry bag can be used to store your personal accessories when rafting, boating, sailing, and fishing, hiking, cycling, etc. 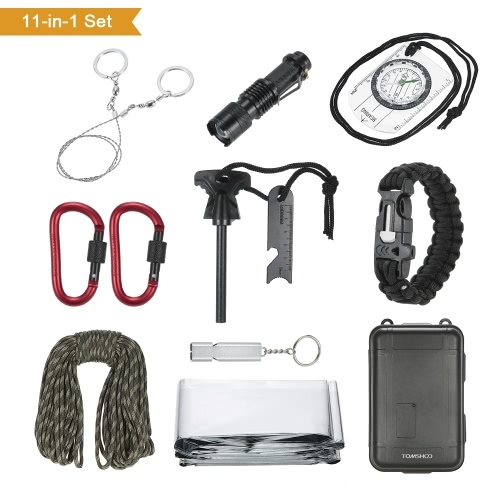 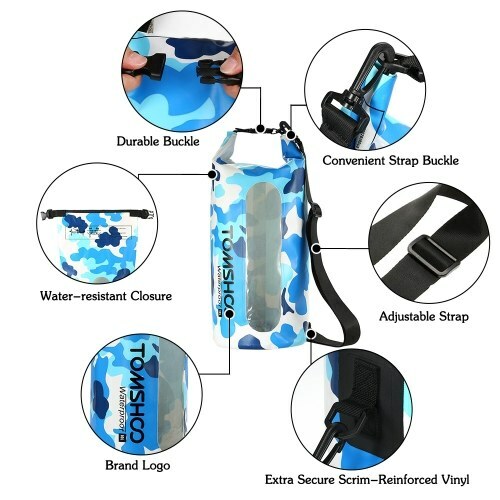 It will protect your items from dust, water, snow, rain, etc. 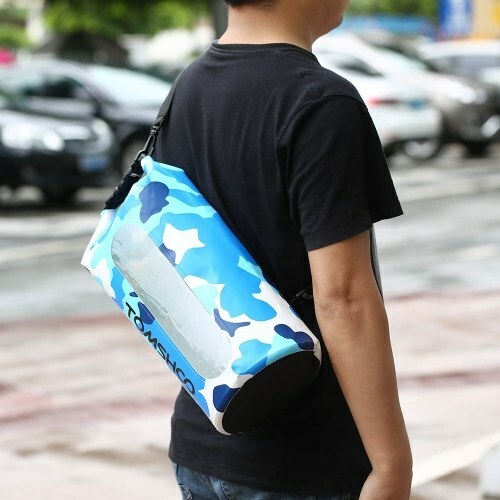 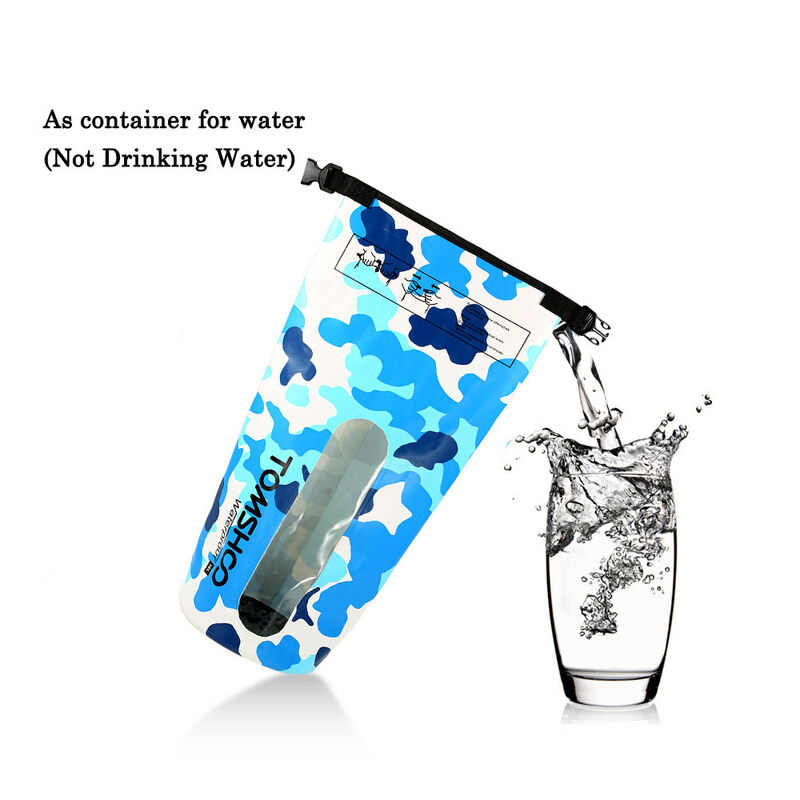 It's really an ideal product for your outdoor sports! 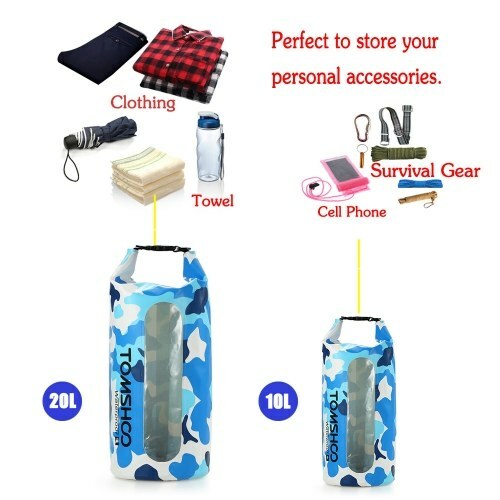 Notes: Highly water resistant but not guaranteed to be 100% waterproof. It should not be fully submerged. 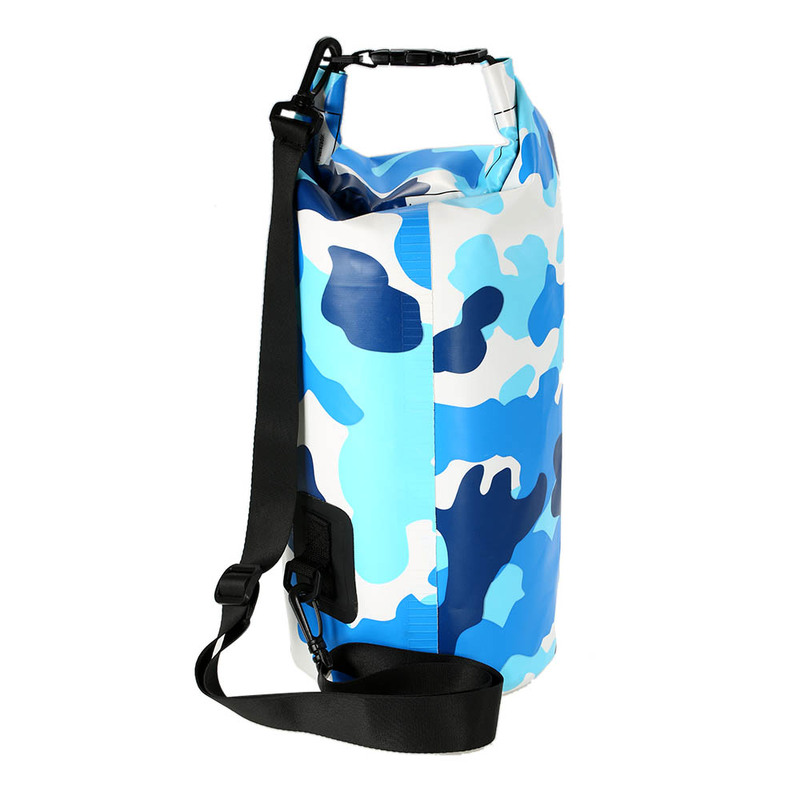 Dry Bag ONLY, other items displayed in pictures are for illustration purpose ONLY, they are NOT included in the listing!